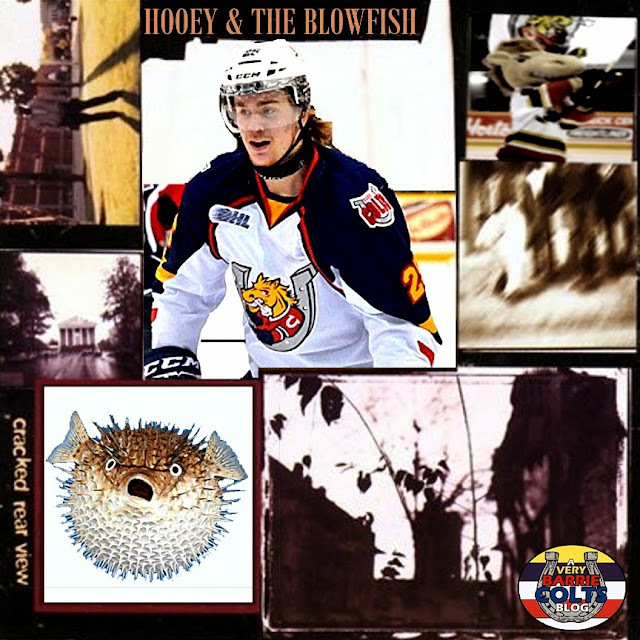 Barrie Colts players on Album Covers. 2017-18 #OHL - Very Barrie Colts | A website covering the Barrie Colts of the OHL. 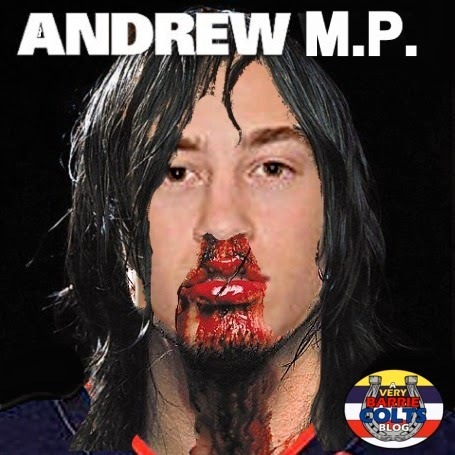 It has almost been 3 years since we last put Barrie Colts players on album covers! 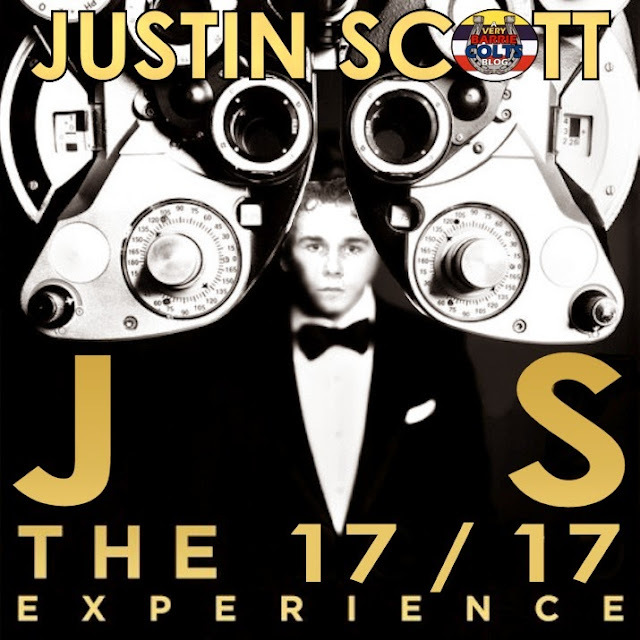 We will be sharing new ones, as well as some classic ones from the 2015 season! Alexey Lipanov was just traded today, but we had already had an image of him for this post. 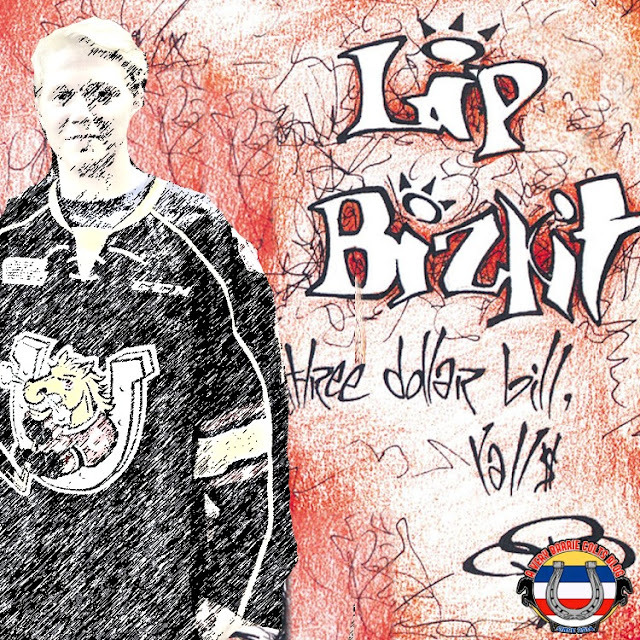 Though, Limp Bizkits "3 dollar bill y'all" came out 2 years before Lipanov was born, he still fit perfectly in the "Lip Bizkit" cover! Bignell has had an impressive season with the Colts. 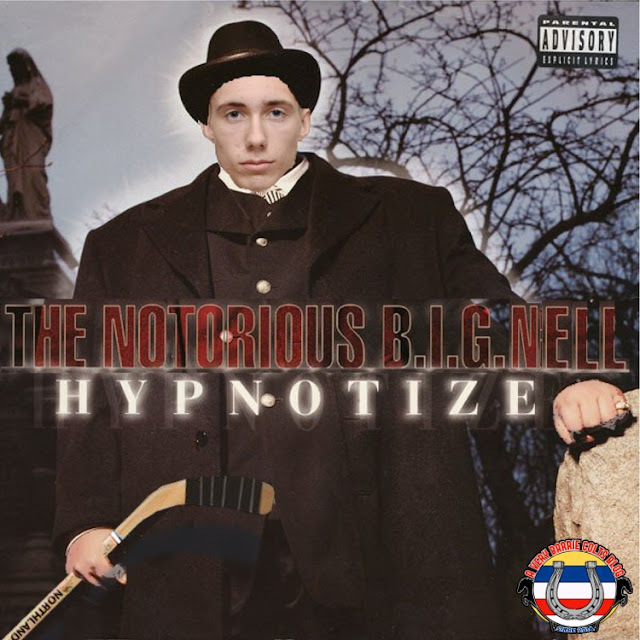 You might even say that some of his moves are hypnotizing? Okay, that was bad... But Biggie was a perfect fit for The Notorious B.I.G "Hypnotize" album. 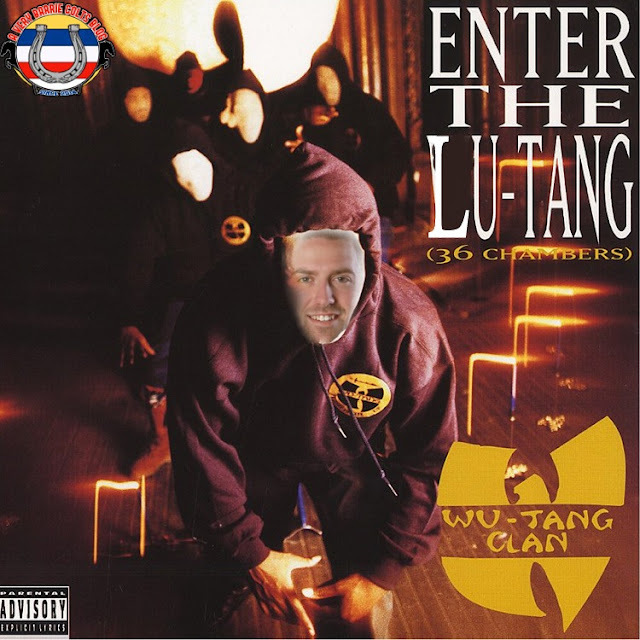 Aaron Luchuk was born about 14 years after Wu-Tang Clan dropped Enter the Wu-Tang (36 Chambers). Don't think the age difference means that Luchuk cant also "Bring da Rukkus". 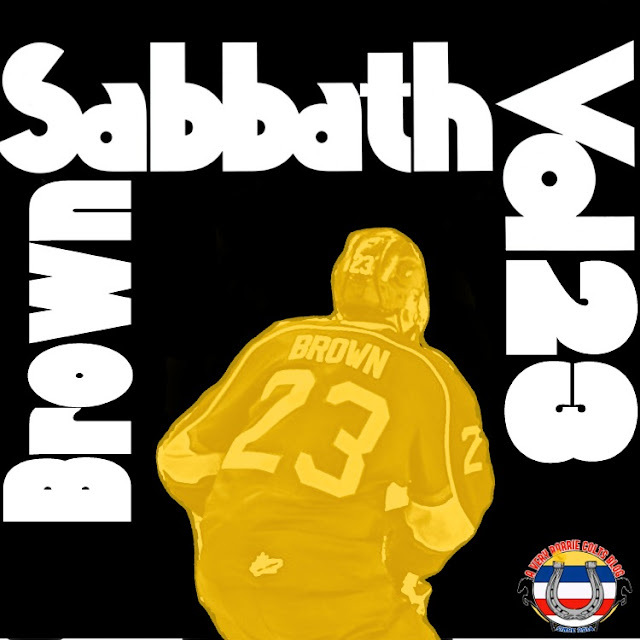 Black Sabbath released "Vol. 4" in 1972. Aidan Brown was born in 1999. 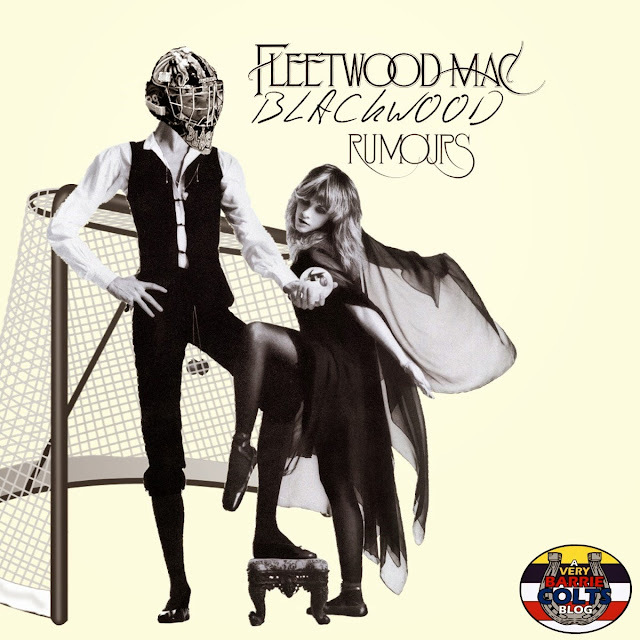 Little in common here, other than the fact that the song "Snowblind" is on this album... Aidan Brown resides in BArrie which has snow... Okay, I tried..
That is it for new ones! Here are a few of our favourite ones from 2015.